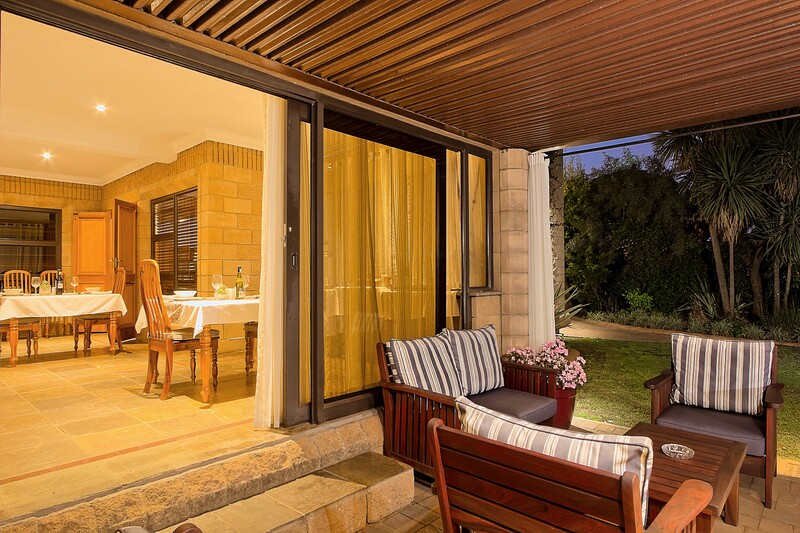 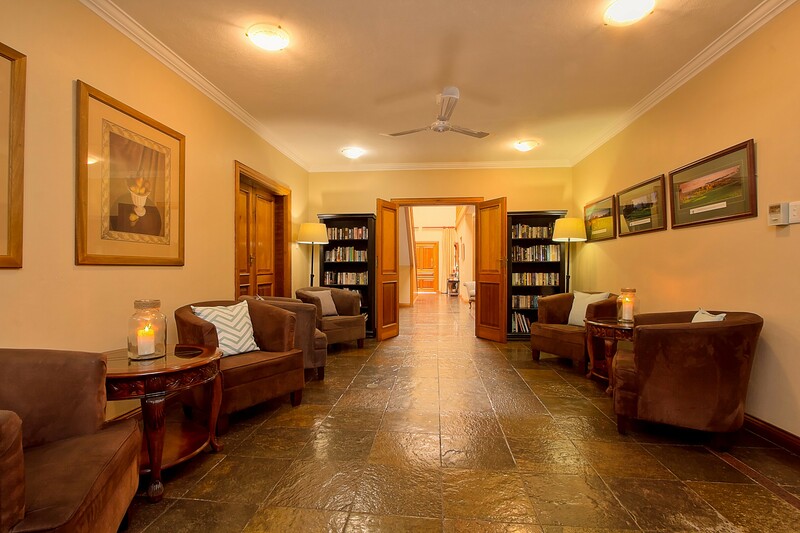 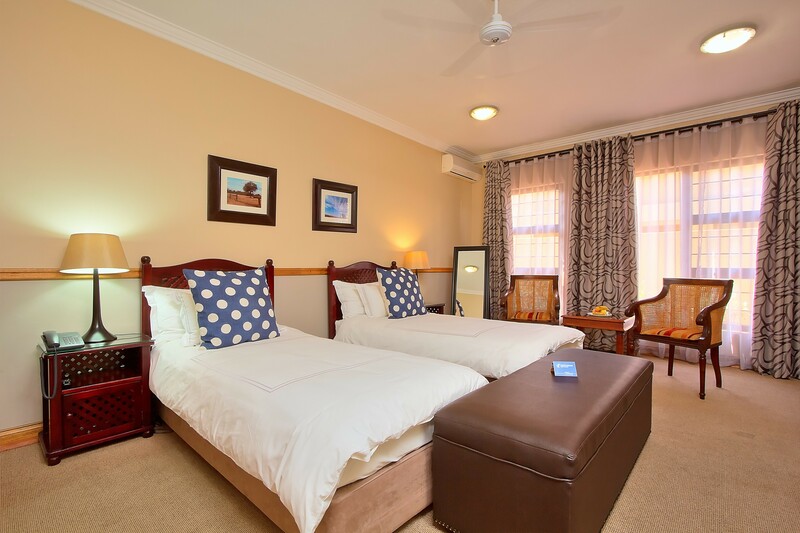 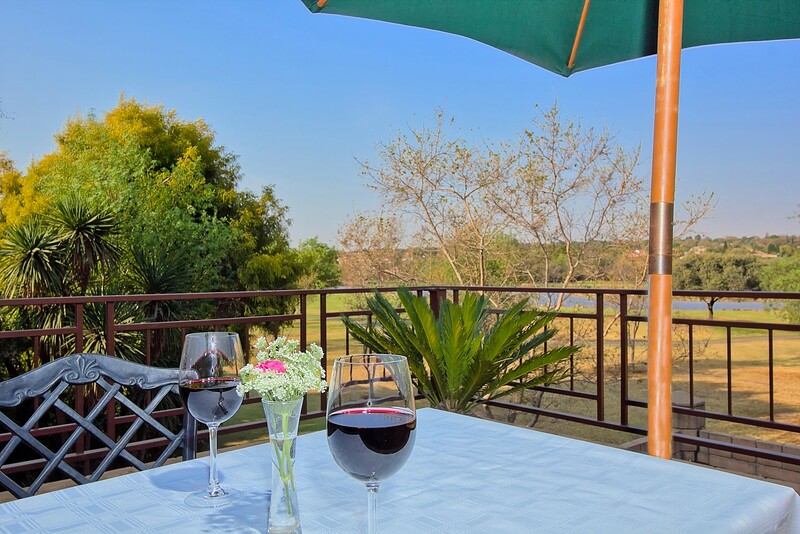 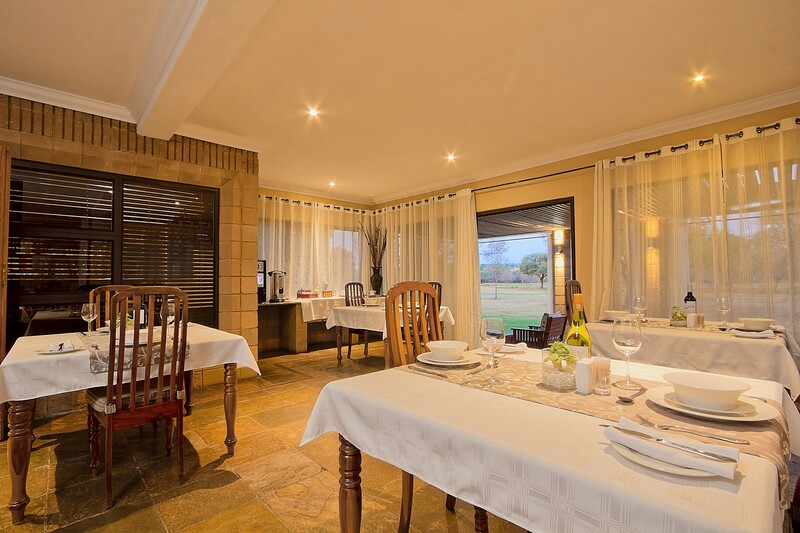 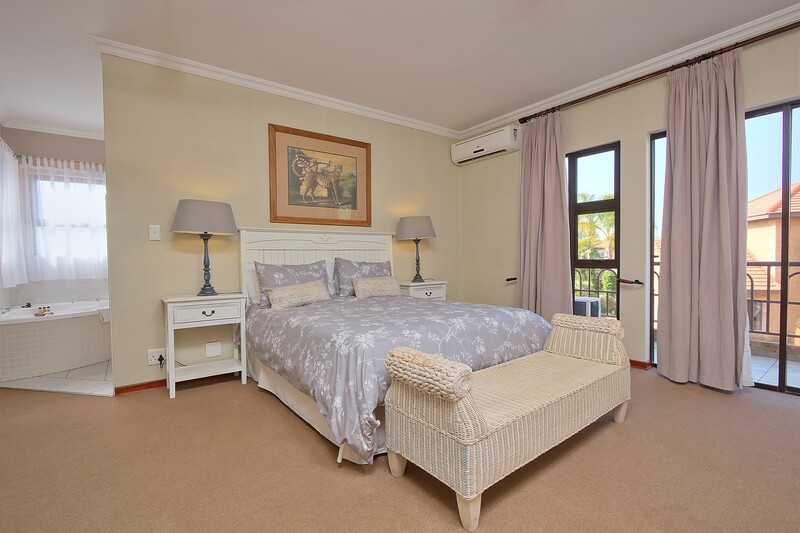 Centurion Golf Suites is the perfect hideaway for the traveling businessmen or active leisure seeker, offering the discerning traveller luxury accommodation in a secure, tranquil setting. 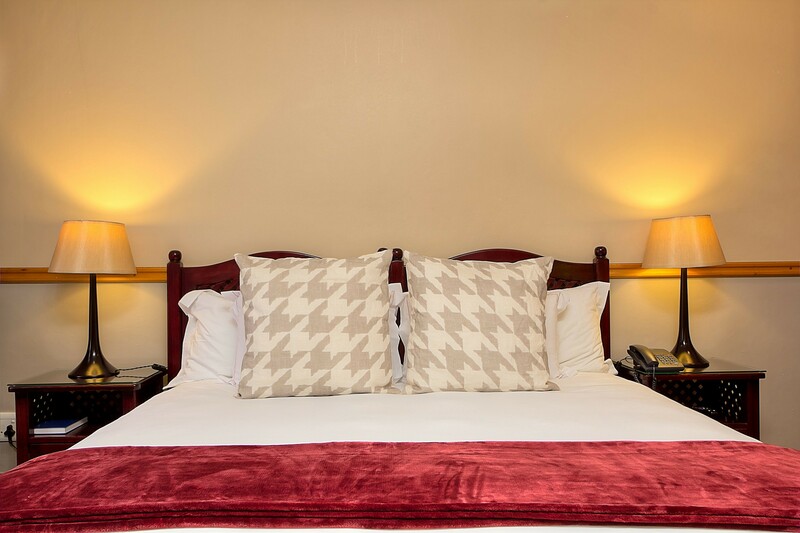 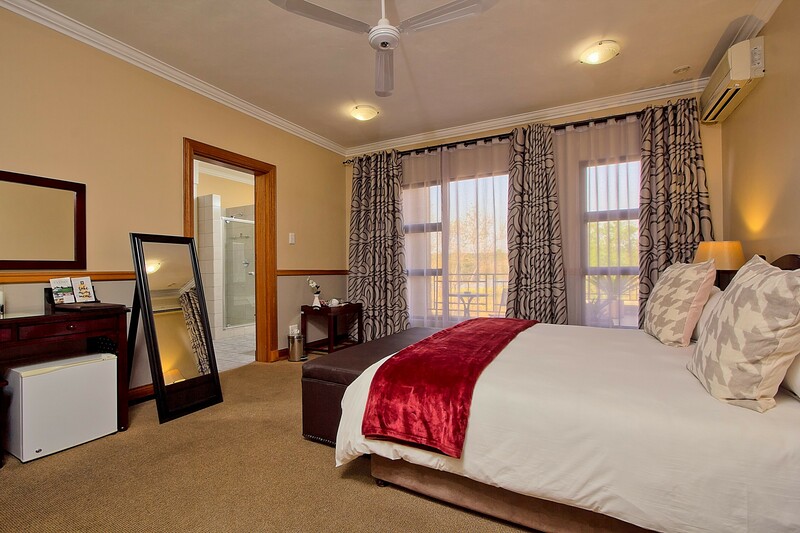 Centurion Golf Suites offers eight luxury en-suite rooms thoughtfully appointed to ensure a relaxed and comfortable stay. 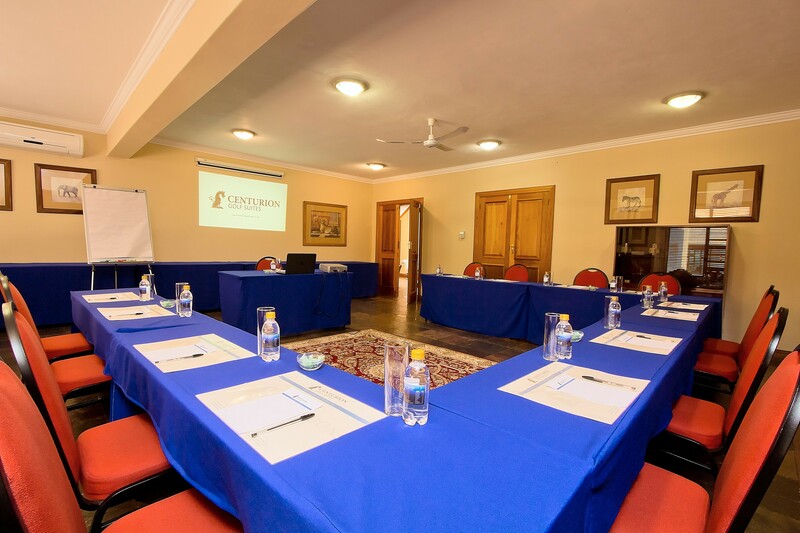 Facilities are also available for business breakfasts, lunches, dinners, seminars and product launches. 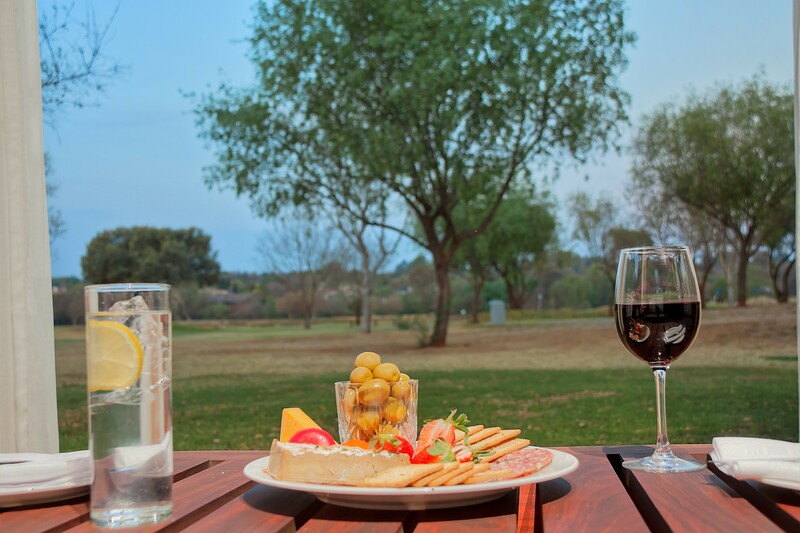 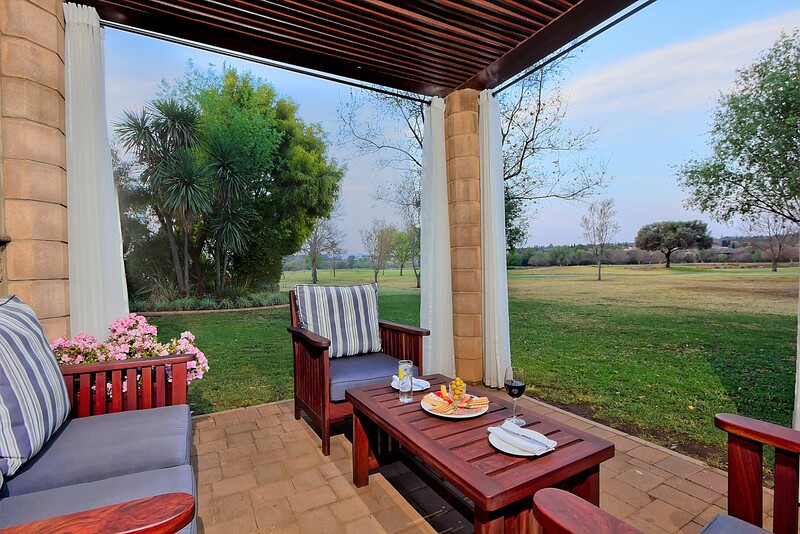 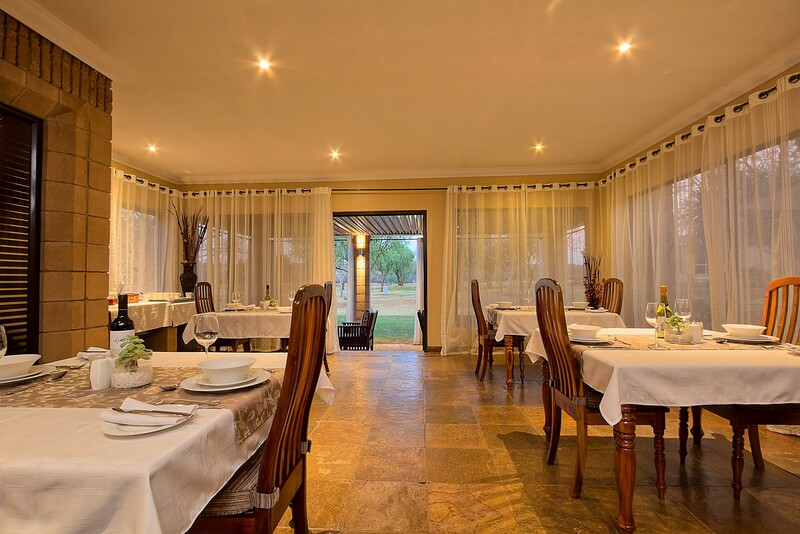 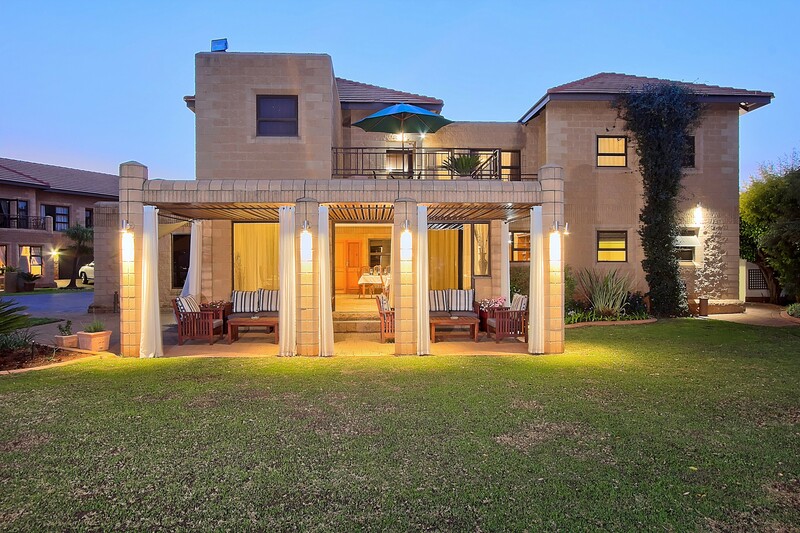 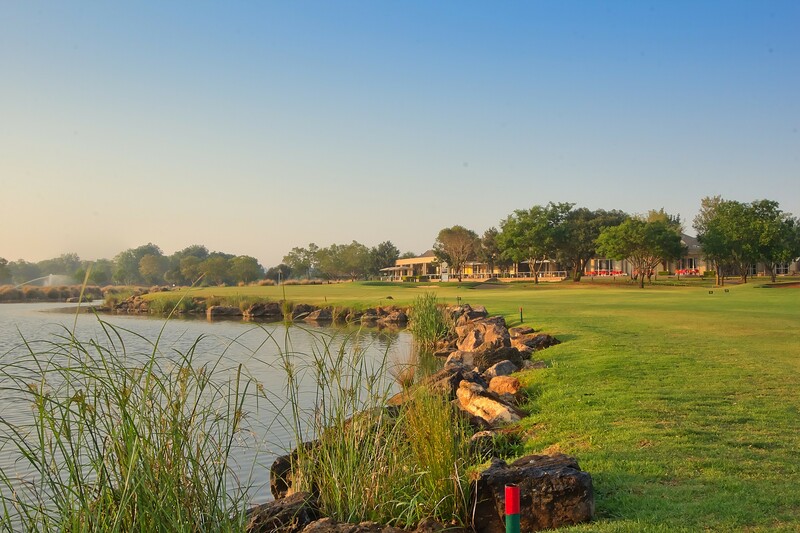 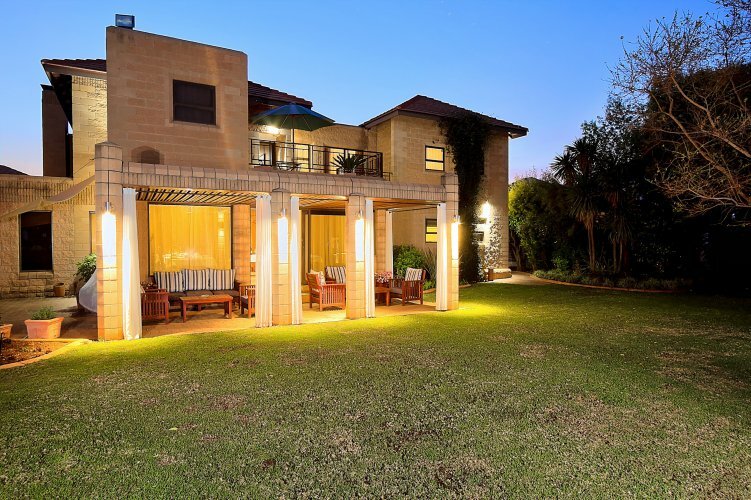 Centurion Golf Suites guests have access to the Country Club, Conference facilities at the country club, 18-hole golf course, driving range, mashie course as well as tennis and squash courts.